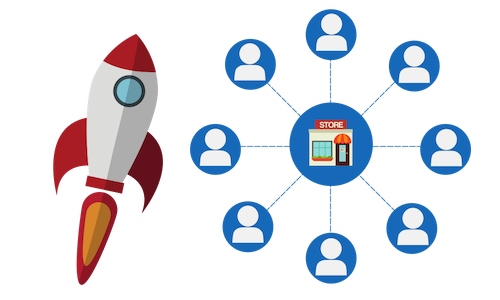 There is no better way to AUTOMATICALLY grow a business's customers list. 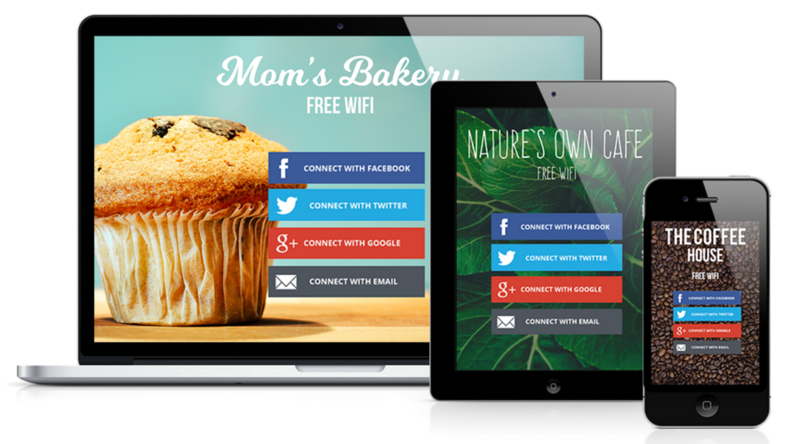 Using Social WiFi you can grow email and text lists to use for automated campaigns and one time broadcasts. 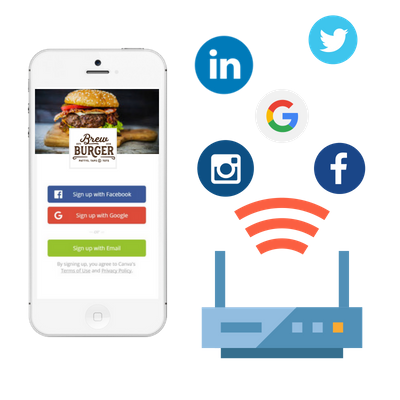 Let customers connect to your free WiFi through Social Connections or create custom login authentication using name, email, phone and more. ©2018 Savvy WiFi . All rights reserved.